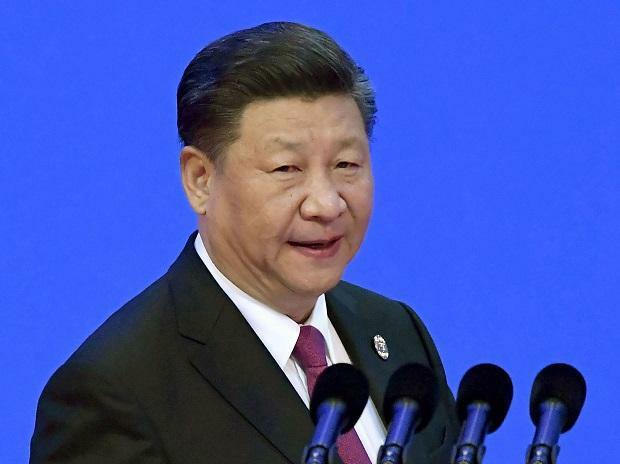 China Friday said it has never recognised India and Pakistan as nuclear powers and ruled out extending such a status to North Korea following the unsuccessful second summit between US President Donald Trump and North Korean leader Kim Jong-un in Vietnam. "China has never recognised India and Pakistan as nuclear countries. Our position on this has never changed," Chinese Foreign Ministry spokesman Lu Kang told a media briefing here. He was replying to a question whether China would recognise North Korea as a nuclear state like India and Pakistan as talks between Trump and Kim at the second summit in Hanoi broke down over Pyongyang's refusal to give up two nuclear processing plants.